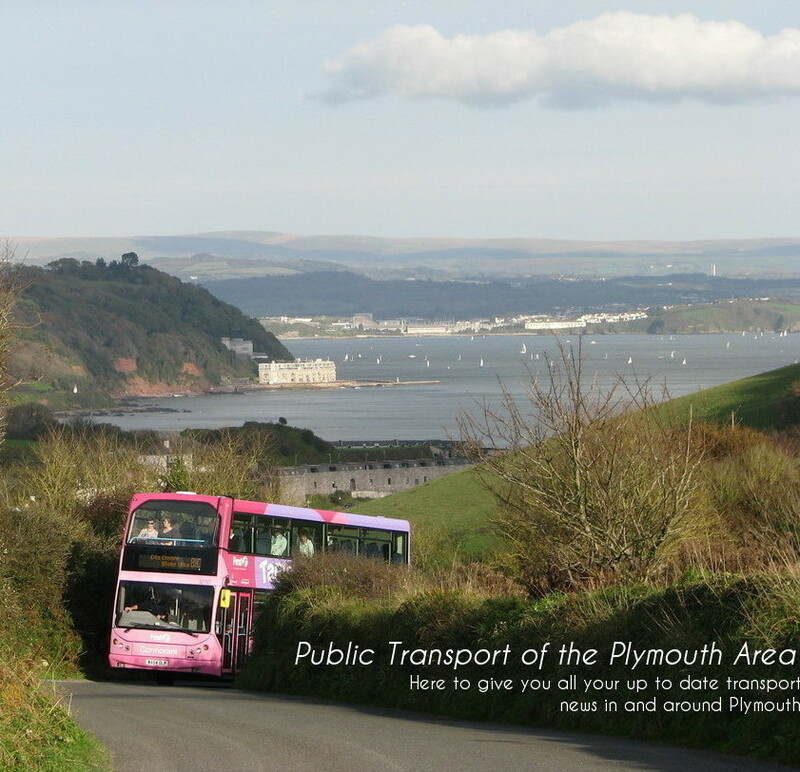 Tuesday produced the unusual event of a Western Greyhound vehicle winding its way through Torpoint, a scene that has become a rarity since April of 2012 when the Torpoint to Liskeard route passed to A-Line Coaches. Vario WK02 SUN is seen here working what I thought would have been a 572 which is the usual Vario route from Plymouth, although appears to be blinded up for a 593 to Plymouth, despite heading the opposite direction into Cornwall. WGL were diverted through Torpoint due to an RTA on the A38, forcing all of the Tamar Bridge traffic to go across the Torpoint Ferry instead, and hence as can be seen from the photo, the queues were huge, eventually leading right out of Torpoint.